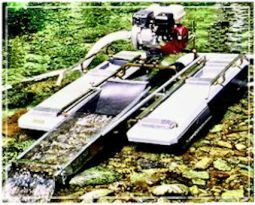 The Keene Ultra Series Dredge has set the standard for smaller size dredge systems. 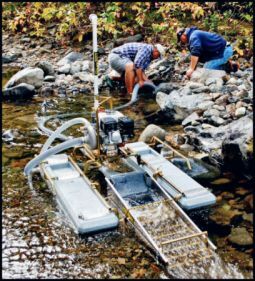 The unmatched performance of this innovative dredge system is designed with challenging and remote locations in mind. Not only can it be easily transported and quickly assembled, it offeres a variety of engine, pump and compressor configurations to fit individual applications and needs!